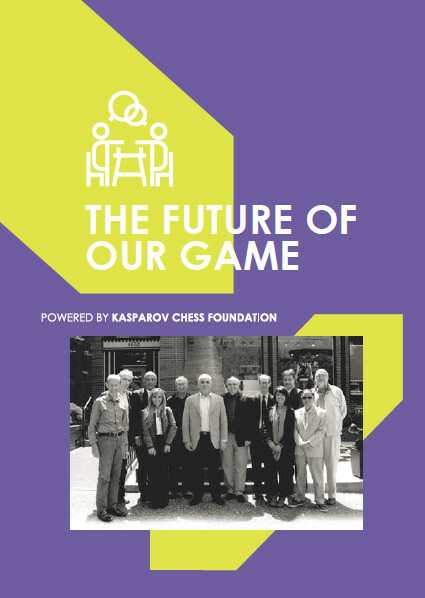 The Kasparov Chess Foundation Africa was officially launched in March 2012 as a public benefit organisation focusing on the promotion of chess as a tool for education and social development in both South Africa and the broader African continent. KCF-A has established its head office in Johannesburg, South Africa and operates under the patronage and chairmanship of the 13th World Chess Champion, GM Garry Kasparov. The foundation is registered as a non-profit organisation in South Africa and is the third regional KCF foundation to be launched.